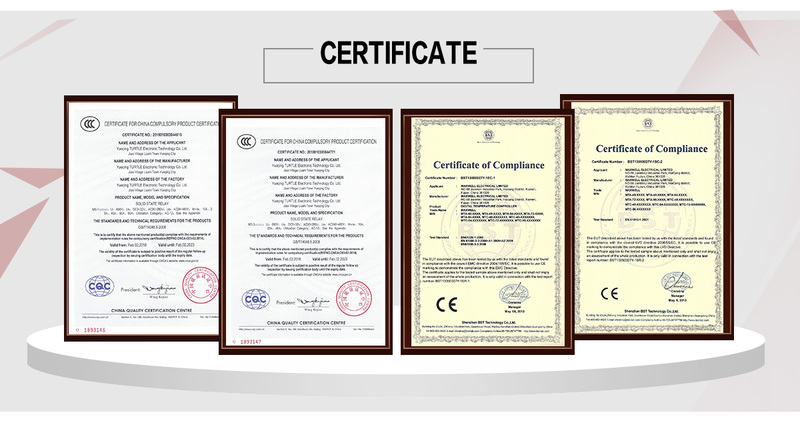 Our products has been adapted in multiple industrials such as packing, electric heating ,plastic injection/extrusion, Bakerly Solution, industrial Oven, food&beverage etc. 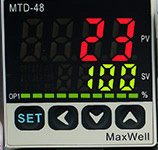 The positive feedback has been a dirven facts for us to get better and better. 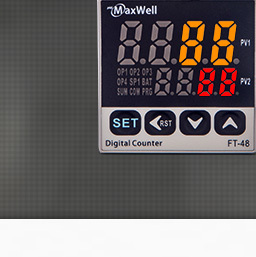 With strong R&D, Management, manufacturing, marketing, QC and mass production capacity, Maxwell can meet various demands from different customers whether its ODM or OEM. 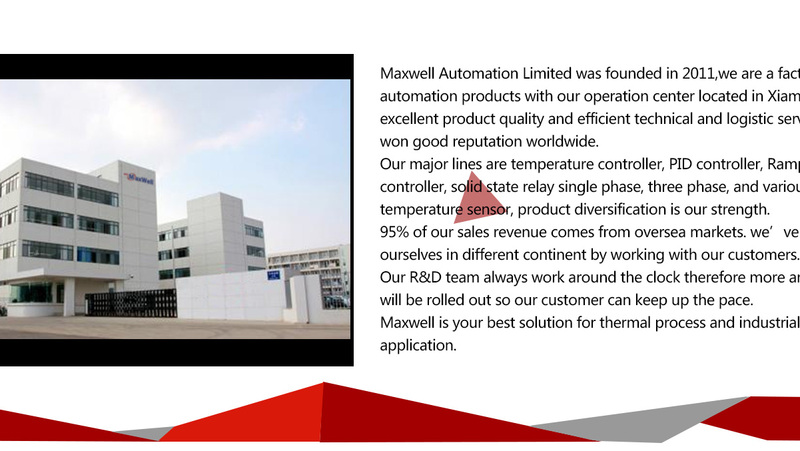 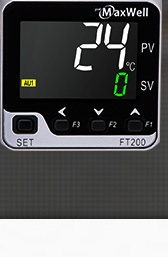 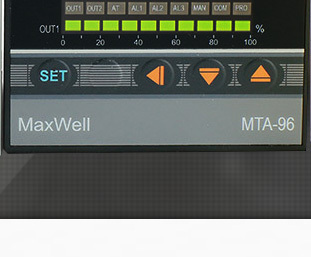 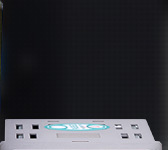 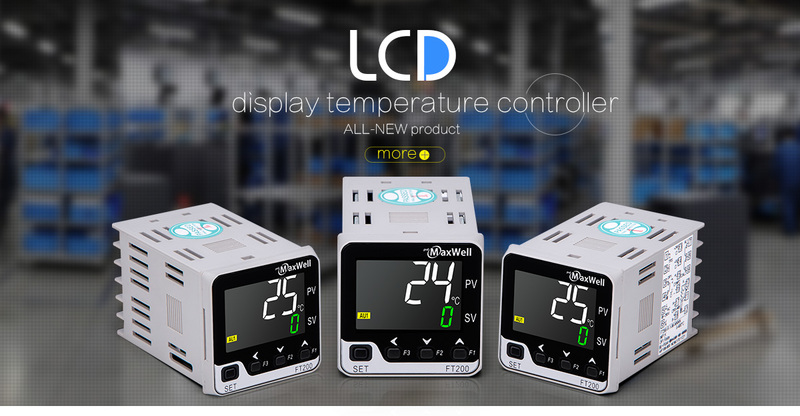 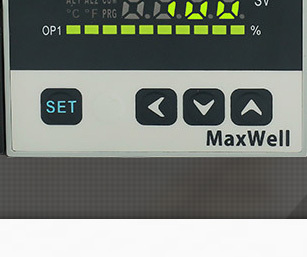 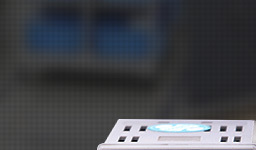 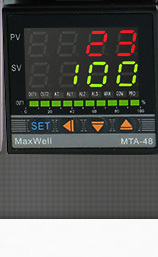 Maxwell components is the best choice for your automation solutions.